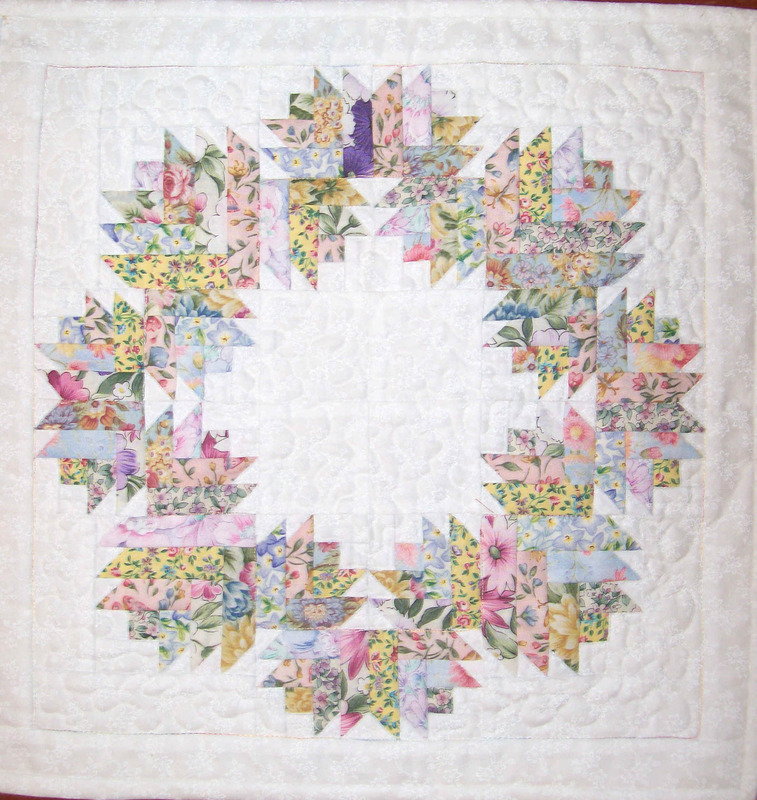 What an adorable decoration or gift this 18″ square creation will make! Small enough to fit into any space, this wall hanging is especially easy due to the paper-pieced blocks. Learn a new technique and have fun doing it! Basic quilting experience is helpful.